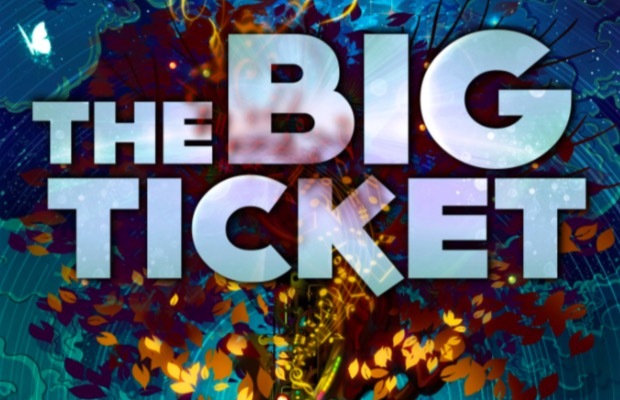 AltPress is excited to exclusively reveal the lineup for this year’s Big Ticket Festival. twenty one pilots, Of Monsters And Men, Walk The Moon and many others will perform Sunday, December 6, at Metropolitan Park in Jacksonville, Florida. Tickets are on sale now. Check out the lineup below, along with an announcement video, and let us know who you’re excited to see!